The new episode of our Library Update, The Page Turner is now available on Milton Access TV. Look for updates on upcoming programs for residents of all ages. 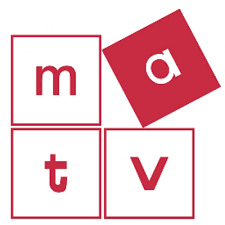 We are thankful to MATV for partnering with the Library to provide this new outlet for us. Check out our new episode.